Because many people tend to stay indoors during the winter, it’s imperative that the air inside is clean and free-flowing. That’s why now is the best time to tackle vent cleaning. You’ll want to spend the colder months in the comfort of your home where there should be warm, clean air. 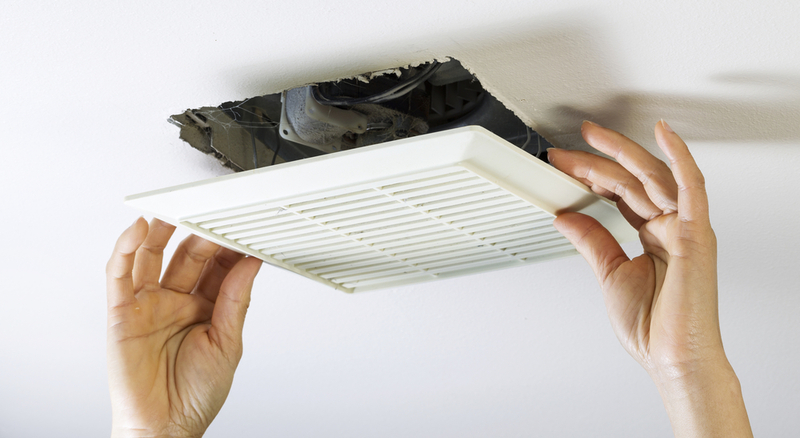 Here, there are a few vent cleaning tips to get you ready for winter. You don’t need to inspect your vents and air ducts often, but it is the first step to winterizing your system. Check annually for signs of vermin droppings, excessive dirt and dust, and signs of mold in the heating system. If you notice any of these problems, then you need to conduct a cleaning. Protect yourself by wearing gloves and a cover for your nose and mouth during the inspection. Dirty air ducts can keep harmful allergens, bacteria, and chemicals circulating through your home, reducing its air quality. However, merely dusting the exterior of your vents is not sufficient; you have to conduct a thorough cleaning when necessary. Vent grills and air ducts need to be wiped down with a wet cloth. To remove all the debris, get inside any cracks and lines in the vents. Also, clean the surrounding area to get rid of any dust that may have accumulated on walls, floors, or ceilings. Your home’s vents and air ducts may need a more in-depth cleaning than you can handle. If that’s the case, contact a professional with the tools and experience to manage the job. In addition to vent and air duct cleaning, the HVAC technicians can thoroughly evaluate your heating system to ensure your home is prepared for the winter temperatures. Don’t let your home’s air quality suffer this winter. Contact the ventilation experts at Vent Busters of Charleston, SC, today at (843) 609-6517 and receive a free estimate or schedule an appointment for professional air duct and vent cleaning. They provide cleaning, maintenance, and repair services for residential and commercial HVAC systems. For more information about their available services, visit them online.